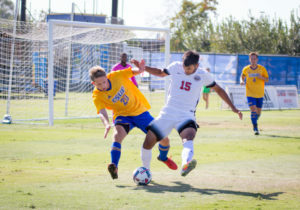 It was a wild ride in the Western Athletic Conference Tournament for the California State University, Bakersfield men’s soccer team. 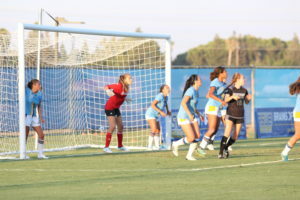 After clinching a WAC tournament berth on the final game of the regular season, the sixth-seeded ’Runners made it all the way to the finals of the WAC Tournament, but fell in dramatic fashion to top-seeded University of Nevada-Las Vegas as they lost in a penalty kick shootout, 4-2 on Nov. 16 at Seattle, Wash.
CSUB (10-7-5) came away with a victory in the semifinals in a penalty kick shootout, but the ‘Runners found themselves in a deficit against UNLV (15-4-3) for the first time in the tournament. A goal in the 16th minute by UNLV’s redshirt-junior forward Corey Ackley gave the Rebels a first half lead, but CSUB redshirt-freshman forward Julian Zamora, who was named to the All-WAC first team, tied the game with a goal in the 71st minute and sent the game into overtime. In overtime, neither team was able to score, so a penalty kick shootout was needed to decide the winner. All of UNLV’s shooters scored on their penalty attempts, but two of the ’Runners shot attempts were blocked by Rebels redshirt-senior goalkeeper Ryan Harding. 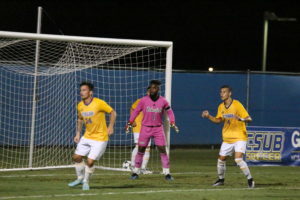 The two CSUB players that scored were redshirt-senior midfielder Joe Masumiya and junior midfielder Mario Iniguez. 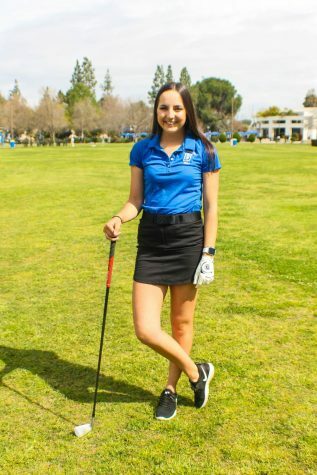 “We came a long way as a program this week,” said CSUB head coach Richie Grant to gorunners.com. On Nov. 14, CSUB faced off against No. 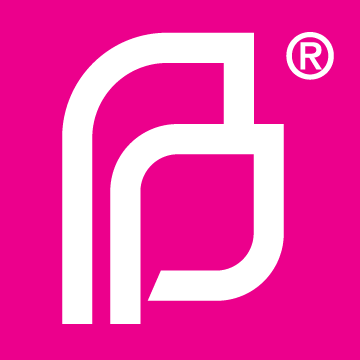 2 seed Seattle University (11-5-3) in the semifinals. 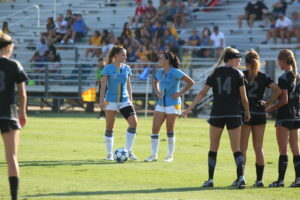 They tied against SU 0-0 on the final game of the regular season, which clinched the WAC Tournament berth for the ’Runners. 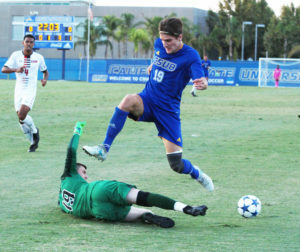 CSUB took an early lead when redshirt-junior midfielder Anthony Perez scored in the 23rd minute, but SU was able to tie it up in the 58th minute with a goal from sophomore defender Kyle Bjornethun. 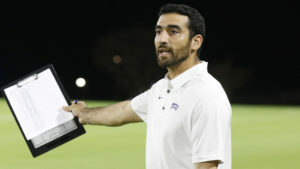 The game went into overtime, but neither team was able to score so the game would be decided in a penalty kick shootout. It took until the fifth round to decide a winner. 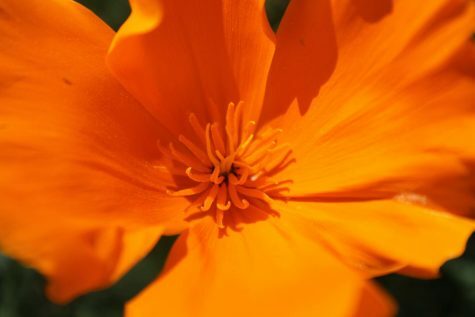 With the shootout at 3-3, redshirt-junior goalkeeper Anthony Perez stopped the Redhawks’ attempt and set the stage for freshman midfielder Edan Mendoza to win the shootout for CSUB, 4-3. 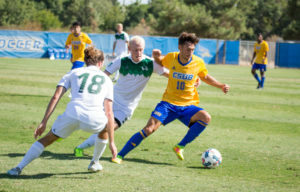 On Nov. 13, CSUB faced off against third-seeded Utah Valley University (9-7-2), who beat CSUB at home 3-1 last Sunday, in the first round of the tournament, and the ’Runners were able to beat the Wolverines 1-0. The CSUB goal came from Zamora in the 12th minute.